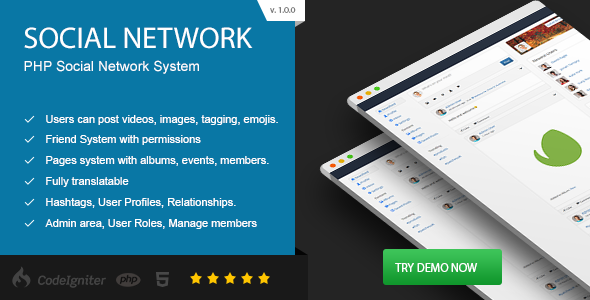 36 items tagged "Social Networking"
Tinsta is a web based photo sharing social networking platform, it allows you to share photos, videos with your followers like instagram. 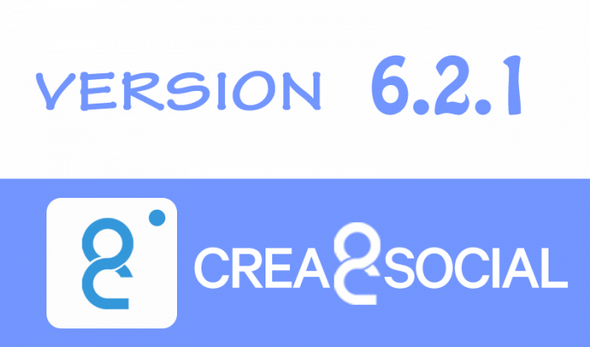 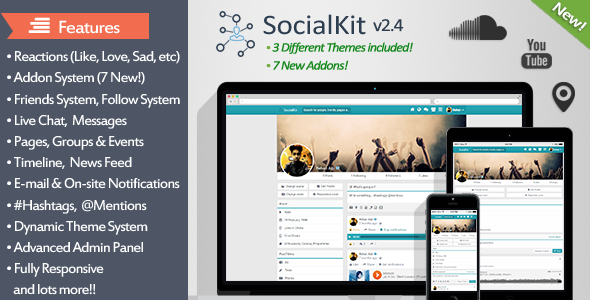 Social Network – PHP Social Networking System is a powerful PHP script designed to allow you to create your own Social Network! 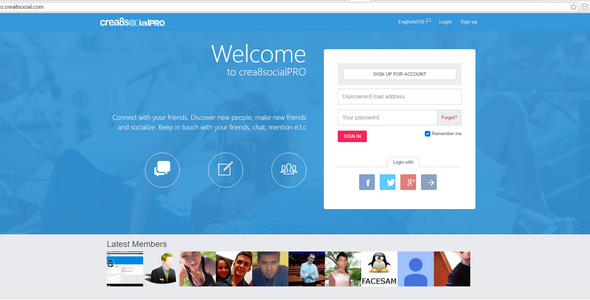 It uses a beautiful Bootstrap design, has integrated live chat, pages, albums, image uploading, powerful Admin Panel and more. 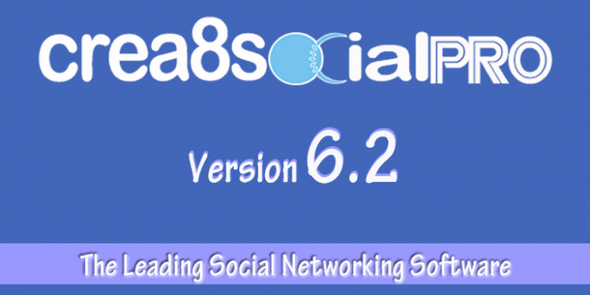 It’s powered by MySQL and PHP. 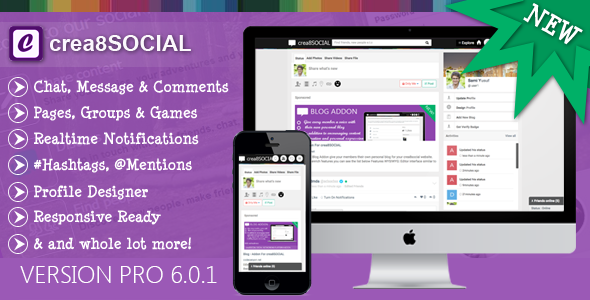 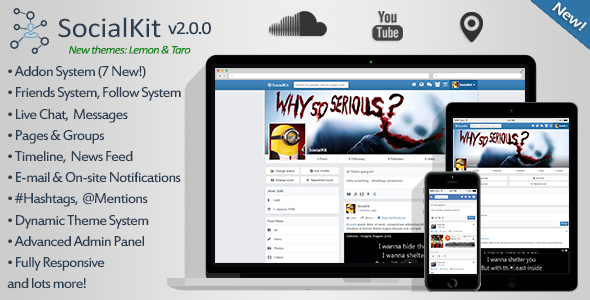 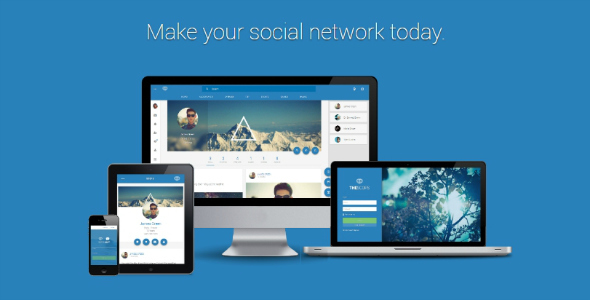 Scops Engine - Social Network Framework & Platform. 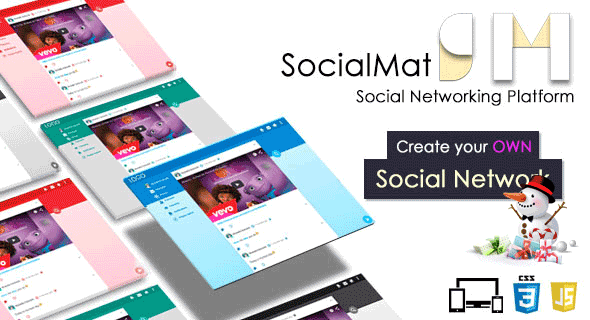 It is innovative social networking website that can be used in your business and serve as a base to create a social networking website for your school, university and etc. 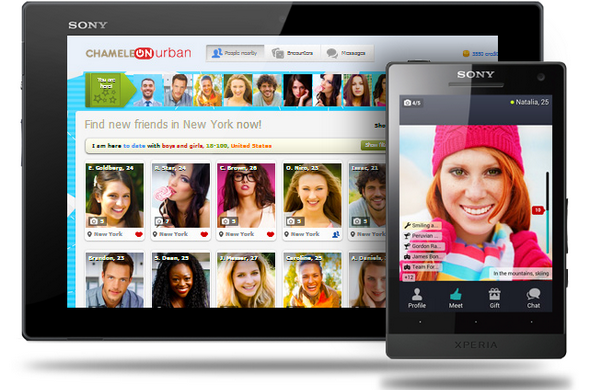 It incorporates all the features necessary for comfortable social networking. 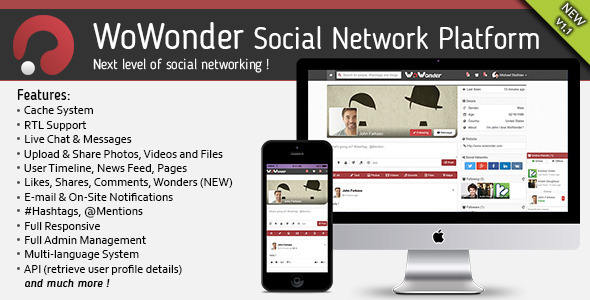 WoWonder v1.1 is a Social Networking Platform. 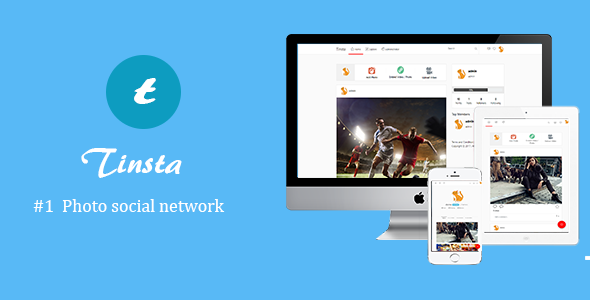 With our new feature, user can wonder posts, photos, files and videos. 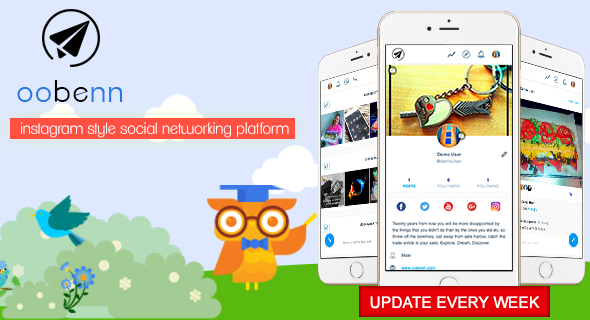 Connect with people, like, share, comment, chat, upload and share files, make new friends, and much more..